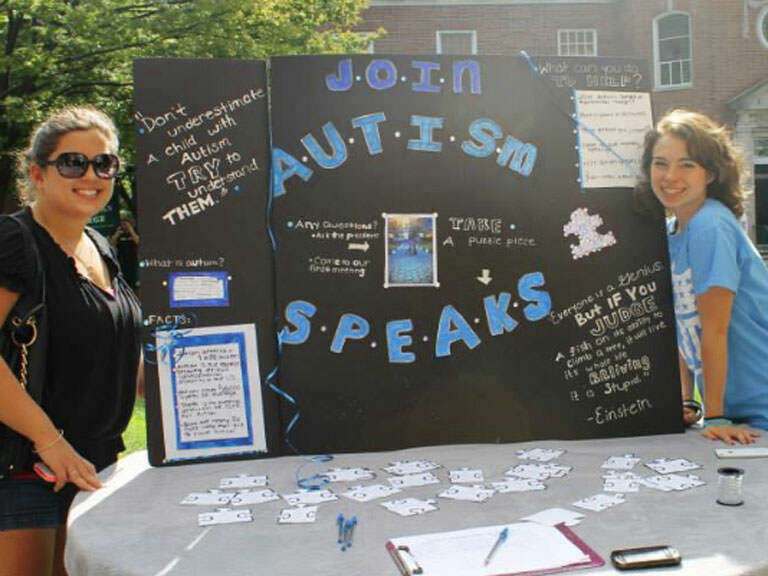 Autism Speaks U at Manhattan College aims to engage the campus and local community in awareness, advocacy and fundraising efforts to help individuals and families affected by autism. 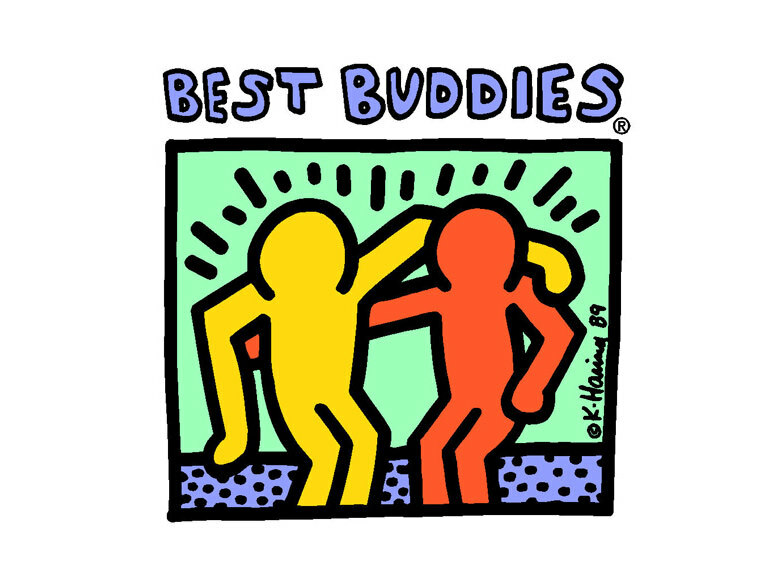 Best Buddies International is a nonprofit organization dedicated to creating opportunities for one-to-one friendships, integrated employment and leadership development for people with intellectual and developmental disabilities. 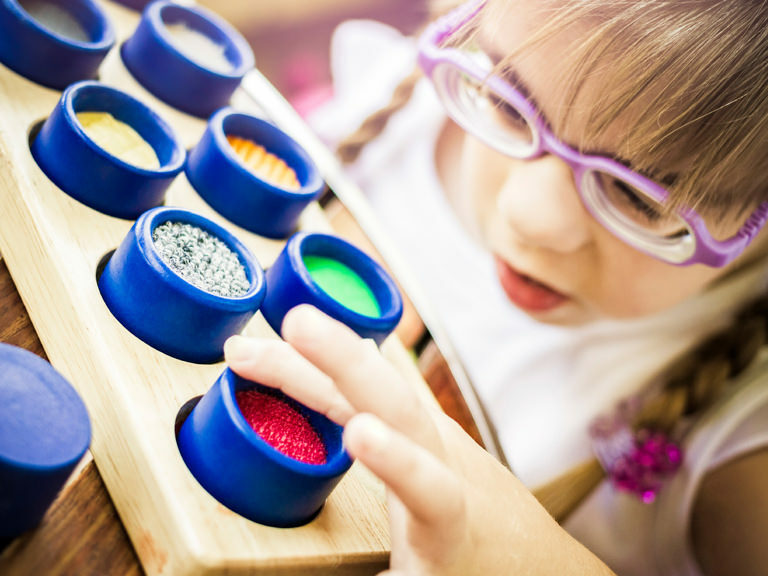 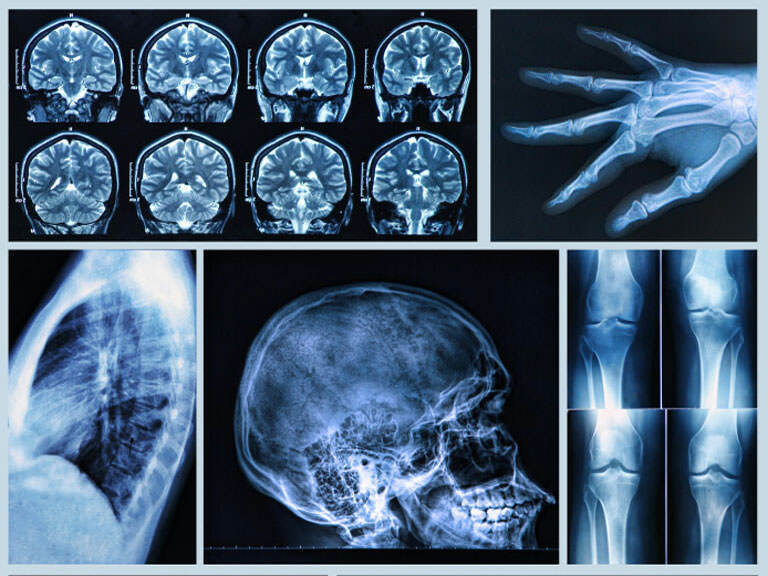 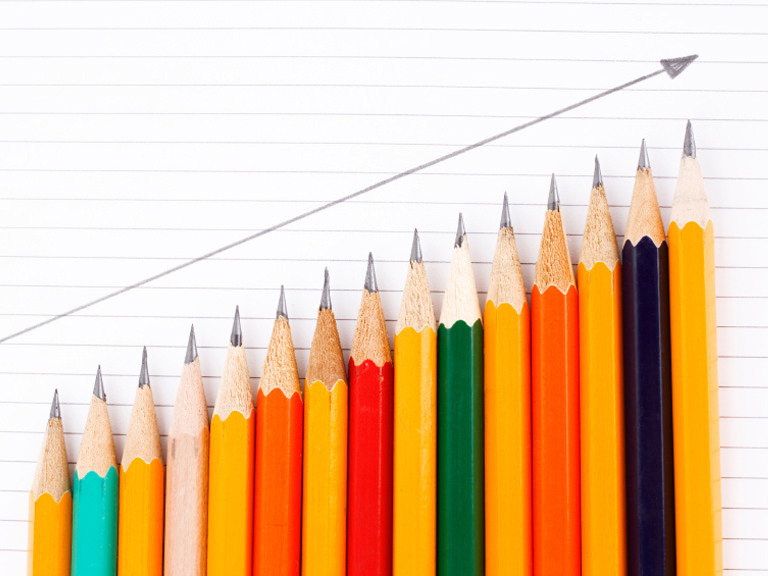 The Council for Exceptional Children (CEC) is a nonprofit membership organization whose goal is the improvement of educational policy, outcomes and lifestyles for more than 5 million children with disabilities and 2.5 million gifted children. 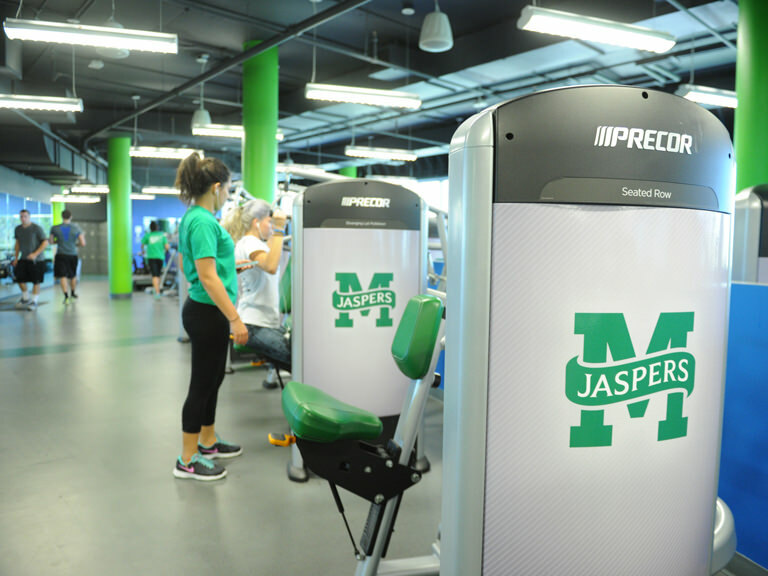 The JasperFit personal training program connects students, faculty, staff, administrators, and alumni with fitness professionals who are experienced in developing personalized programs designed to achieve your health and fitness goals. 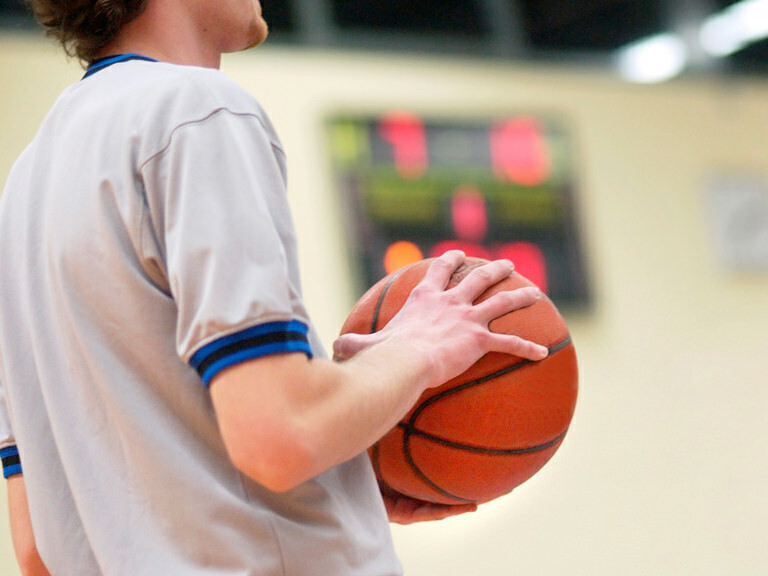 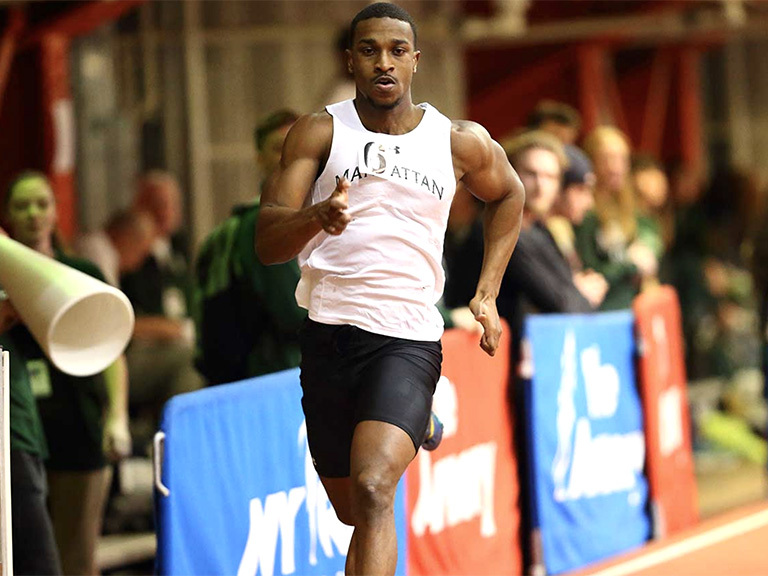 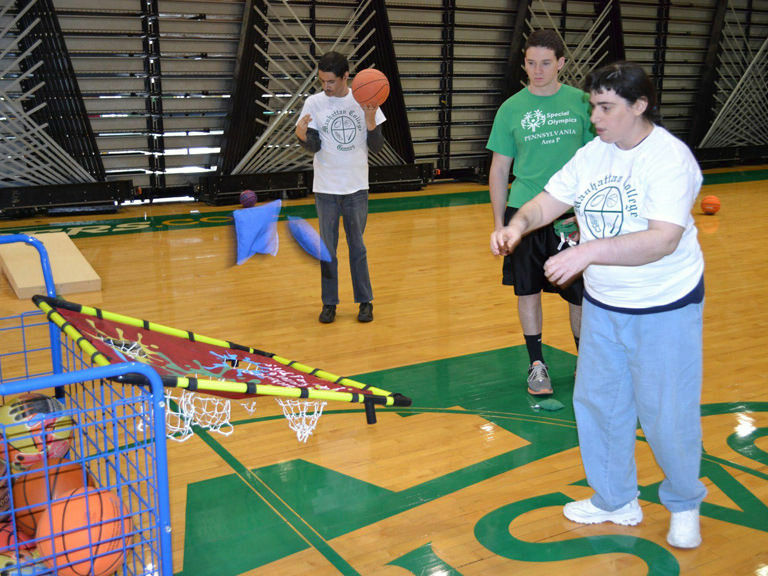 Manhattan College Games is an annual day of activities for people with special needs. 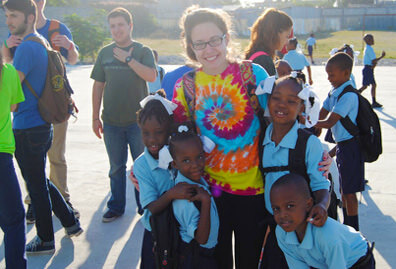 Project Rousseau is an organization that facilitates one-on-one mentoring between college and high school students. 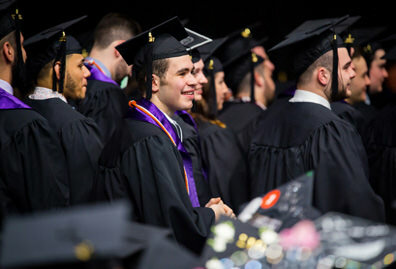 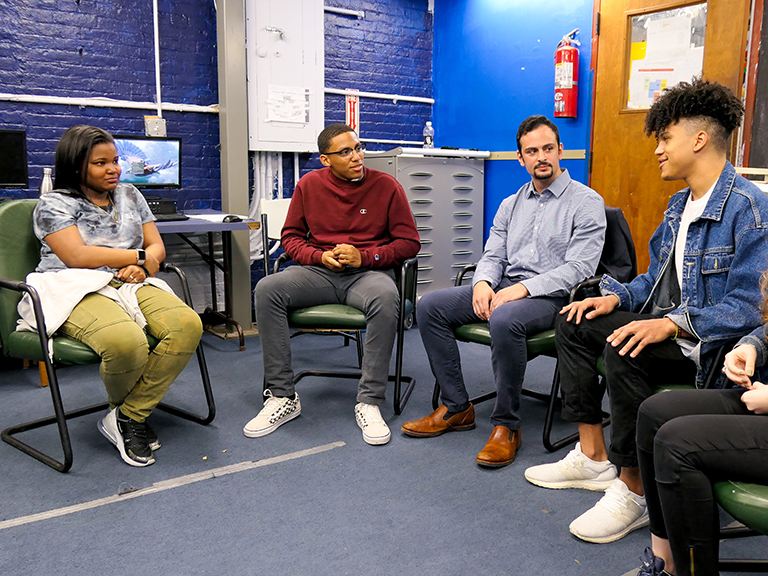 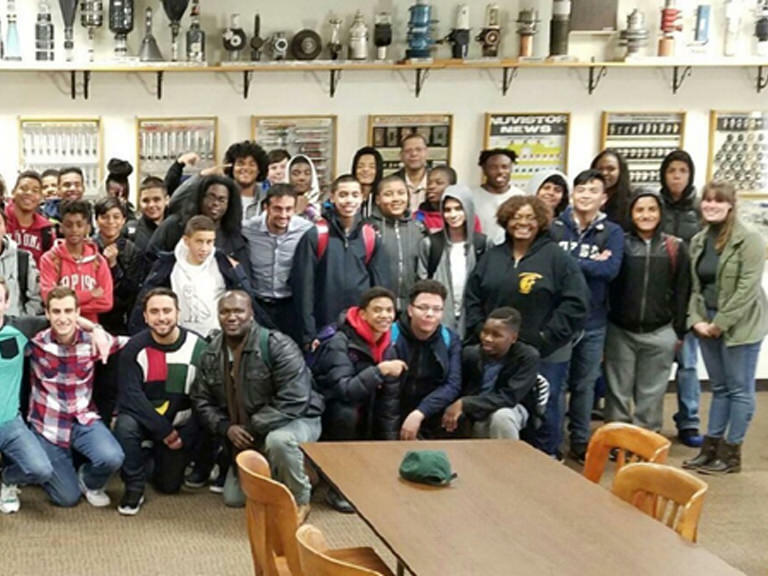 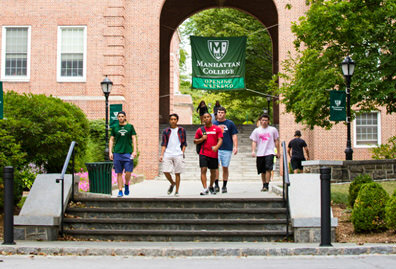 The Saturday Program of Recreation and Teaching (SPORT) is a 25-year-old Saturday recreation program for individuals with disabilities held at Manhattan College. 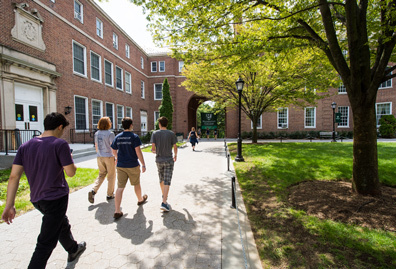 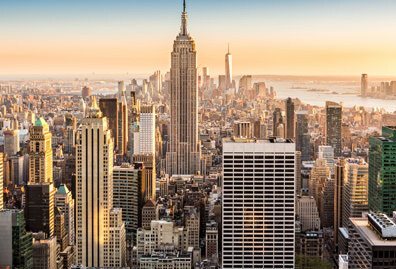 Sign up to receive more information about applying to Manhattan College and our education and health programs. 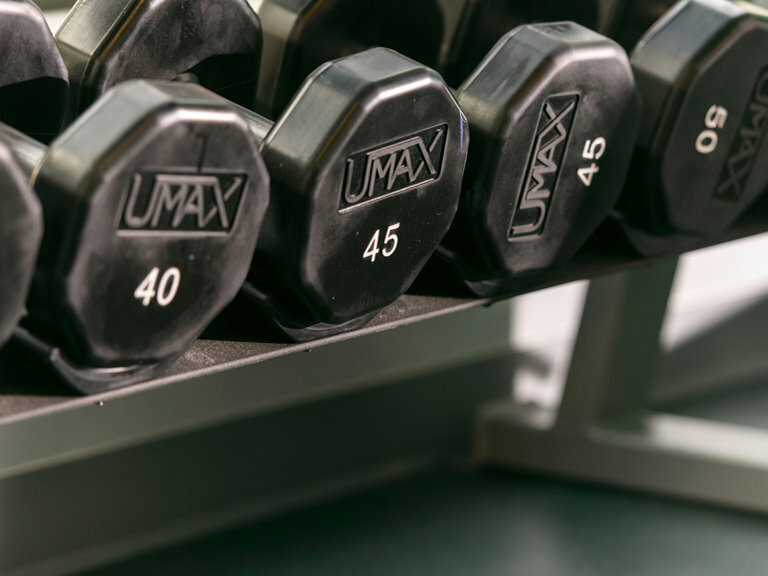 8:30 a.m. ‐ 4 p.m.